Los Cabos Deluxe City Tour-257. 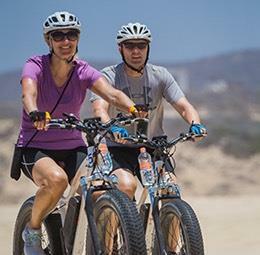 Los Cabos Deluxe City Tour. 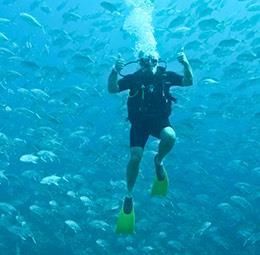 Visitors to Cabo San Lucas and San Jose del Cabo often enjoy including a professionally guided tour in their itinerary, but it can be overwhelming to find the best ones with so many available. 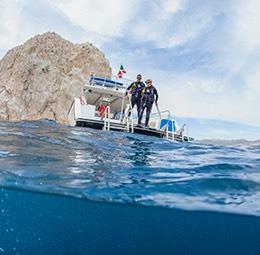 Begin your tour experience with a memorable visit to the Cabo San Lucas Arch, Lover’s Beach, explore the history and the beauty of what is also known as “Land’s End” while learning more about how the “Cabo” trend became so popular. During this tour you will have the opportunity to take amazing photos at the famous arch where the Pacific Ocean meets the Sea of Cortez. Our professionally licensed guides will take you to other historical sites of Cabo San Lucas, the must-see places along the Tourist Corridor and of course, the Historical District of San Jose del Cabo. Recently renovated, the San Jose del Cabo plaza is a throw-back in time allowing visitors an opportunity to see city hall, the 16th century mission as well as more than two dozen art galleries. During this part of the Deluxe City Tour, you will travel to the past, learning about the missionaries, pirates, indigenous peoples and history of colonization in the area. At various points throughout our two-city tour, some of the things to do offer free time to stroll along the old adobe buildings that are now homes to unique art galleries, observe intimate restaurants, delightful cafes and an abundance of stores for authentic shopping. To top it off as our finale for the Gray Line Los Cabos Deluxe City Tour, in San Jose we invite you to enjoy a delicious, traditional Mexican lunch at one of the best restaurants in town. Then, you will fully understand why UNESCO named Mexican Gastronomy as part of the World Heritage tradition and why Tequila can only be produced and distributed globally from Mexico. 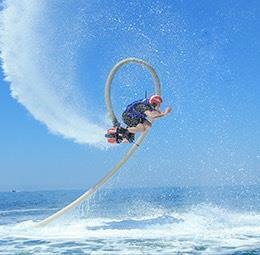 Roundtrip transfers from most of Los Cabos hotels. Four beverages per person (Soda, bottled water). Lunch with one beverage at Restaurant included. Gratuities for guides and waiters.